Starrcade 83 |Store | Crockett Foundation - Tag In & Help Out! 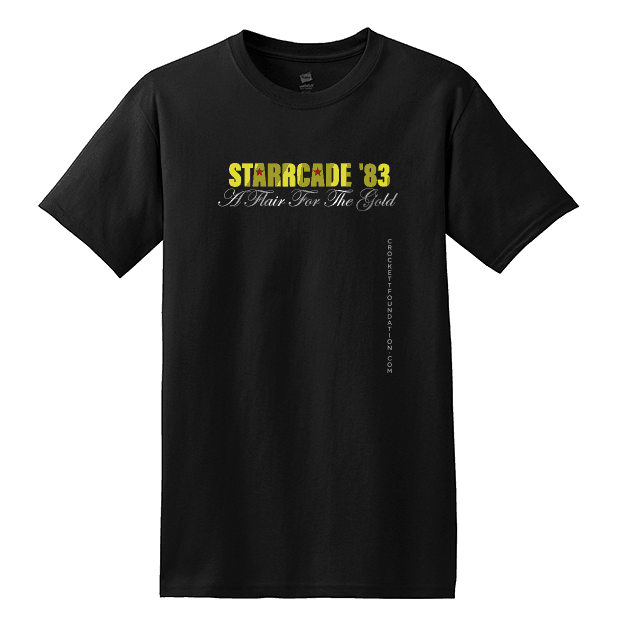 Take it back to 1983 with this ultra classic, inaugural Starrcade - A Flair for the Gold t-shirt. A portion of every sale goes towards helping a Veteran or service animal in need!